Get in your Zen State! Even at the busy office there are simple things you can do to stay focused, reduce stress, and be productive. Read our top tips below! Today the average worker experiences stress levels higher than in previous decades. There are many causes to the increase in stress but there are also many ways to effectively combat these stressors and experience a life with less stress and more happiness. One of the main reasons people feel so stressed out is that with the invention of the Internet, email and, most notably, the smartphone, it often feels like you are attached to work, you can never fully disconnect and be released from your work duties. The pressure to always be connected is hard to let go of, especially when your smartphone is in your hand. One way to combat this is to set guidelines for yourself on when you will and will not answer an email or message. Turn the phone off when you are home and off of work, if that is not possible, schedule when you will check your messages so it can be planned and contained instead of all consuming. When you are not at work, make sure you can keep those boundaries firm and not be drawn to work 24/7. While in the office there are many ways you can destress yourself. The easiest one is to take deep breaths. If you are in a tense moment, stop what you are doing, close your eyes and take a deep breath and then another and another until you feel your body calm down. Take a minute to center yourself. Once you are more grounded, you can act instead of react and handle the situation more calmly. Breathing is so important and it is free, easy and you can do it anywhere you are. For more mindset and belly breathing tips, click here to read our post on positivity! When on lunch or a break try to get outside and take a walk. The fresh air and nature are beneficial in many ways. The sun will help your body produce vitamin D which is essential for good moods and emotional wellbeing. Being outside in nature has a calming effects, as well as just the physical exertion of taking a walk. 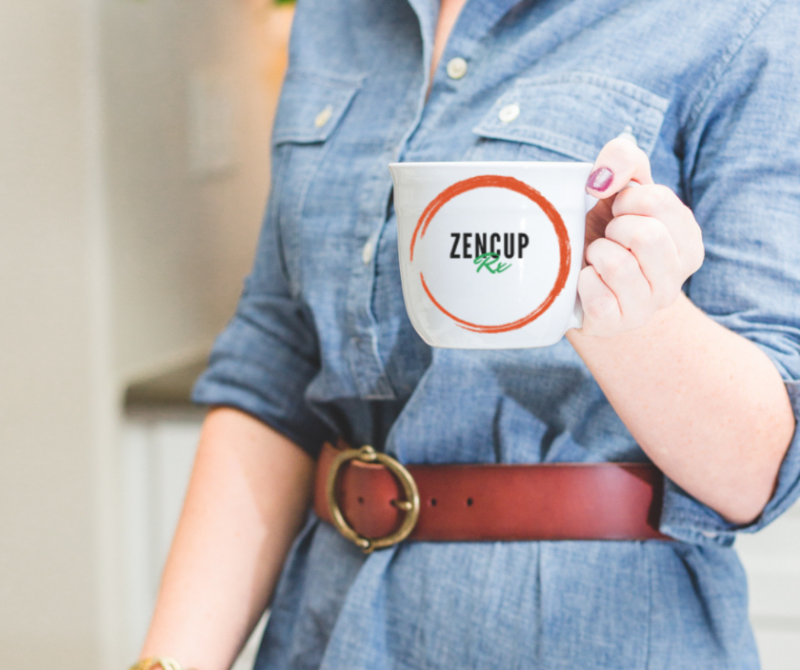 Try Dr.Ellie’s signature tea blend, ZenCup. As the name implies, it puts you in your Zen State! Great for relaxation, clarity, and good sleep! To learn more or to order click the image link. If you need an extra boost of relaxation, stress relief, or help with sleep, give our office a call to schedule a consult with Dr. Ellie, to see how naturopathic medicine and acupuncture can help you (425) 686-4498! ← Can acupuncture help Rheumatoid Arthritis?